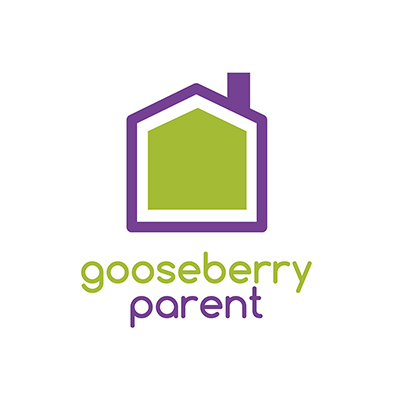 We are meeting an increasing number of parents through our Gooseberry Planet Parent Workshops and getting independent enquiries from Parents, wanting to know more about Gooseberry Planet. 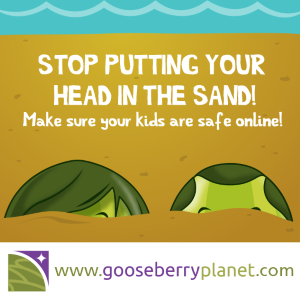 More and more are asking why their child is not using Gooseberry Planet in school as part of their Online Safety education and how they can best support their child and improve their own level of digital literacy. This parental interest along with an increasing number of media coverage highlighting the dangers of supposedly child friendly apps, is starting to show a genuine awakening of a key group of stakeholders in a child’s education. It also highlights the need for Online Safety education for all. You will be familiar I am sure with music.ly, live.ly and now Roblox and the dangers that these pose to all children, not just those who we deem as being the most vulnerable. I know from my own experiences, how challenging it is to say informed of the latest online trends, threats and dangers. Most recently, What’s App has found its way back into the media spotlight for all of the wrong reasons. Parents are struggling and 64% are looking to schools to help them. There of course is an argument to be made over who has responsibility to educate children, parents and teachers on Online Safety but the fact that parents are approaching schools is a very significant signal that they need help. 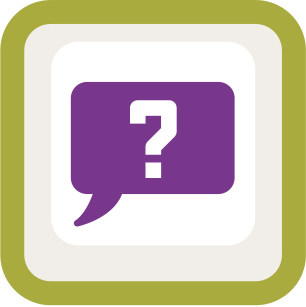 Are you equipped with the right information as a school to give your parents? Do you have the resources to offer your parents? Do you wish that you had the most up to date information to share with them, but just don’t have the time? Have you seen Kayleigh’s love story yet? Or the interview from the mother on This Morning, both are naturally upsetting and should warn us all about the all too realistic consequences of facing online dangers. This type of online behaviour is happening right now to someone online. Think it could never happen to you or someone that you know, love and care for? Think again. We are all at risk when we go online. Being a Mum I am challenged daily with my children being online, in the past my own lack of education about the internet, has put my own children at risk, which is one of reasons that motivated and prompted me to start Gooseberry Planet. We need to cautious, but we also need to embrace being online. To help achieve this we need to educate our children and empower them to take responsibility for their actions. We can achieve this through modelling safe online behaviour ourselves, taking responsibility for our own actions and internet usage and most importantly create boundaries and opportunities for open dialogue. Our Parent Workshops are great for those who attend, but what about the other parents that REALLY need the help? Are you confident that enough is being done in your school to support children, parents and teachers? We are currently developing a new Parent platform as part of our extensive Gooseberry Planet world. 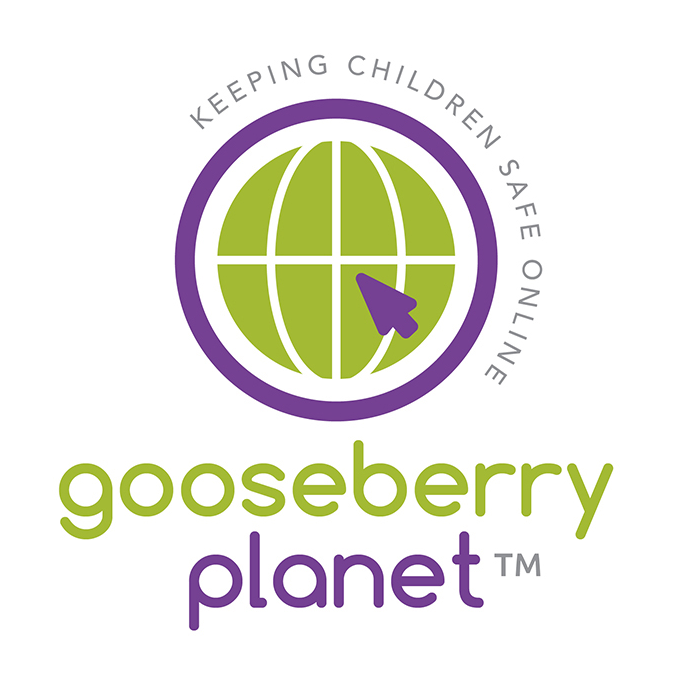 Our new system will send each registered Parent the minute the child finishes a Gooseberry Planet scenario along with the response that has been given by the child. 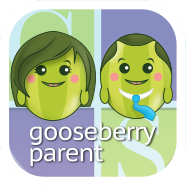 It is a quick and effective way of communicating with your parents, the knowledge that their child has on a particular topic within Gooseberry Planet. We also support this feedback with parent friendly resources to help keep the conversation going at home, helping to create boundaries that have been lost or blurred with an ever increasing amount of internet usage. We are the only Online Safety programme that offers 12 planned and structured weeks of teaching and learning activities about Online safety, to each and every child between the ages of 5-13 years in each and every year of their primary school education. We are using technology to teach technology, which is kept up to date in response to the latest content, trends and curriculum requirements. We create new content daily in response too new and emerging threats. With so many apps and games emerging from the app stores, it is our job to keep you updated. Also all of our teaching resources comply with the latest PSHE 2017 curriculum. These were extremely important updates as the new curriculum references Online Safety specifically. It is an impossible task to ask your teachers know about them all or spend the time to work out what they all do or how they are connected. Some teachers are even challenged with their own internet usage and digital literacy. We have done the work for you and are proud to offer lessons on Online Gaming, Click Jacking, webcams etc. as well as the more common subject themes of Online Bullying and People Online. Let us help you to raise awareness and reduce the risk to your children, parents and teachers online. Simple and effective changes in behaviour can make a difference for us all, but most importantly can and do help our children respond safely, behave responsibly and begin to enjoy their digital life as digital citizens online. What you don’t know, can’t hurt you… can it?